*Updated to the Angular 2.4.3 released in January 2017. 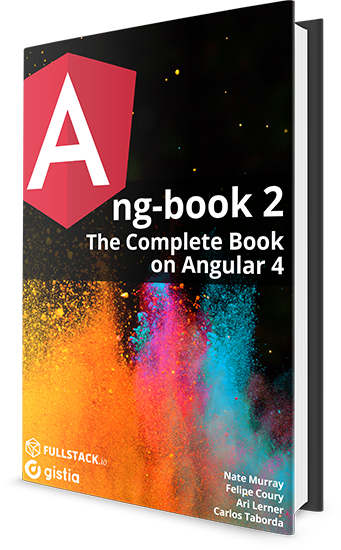 The first chapter in the course is a quickstart where you dive straight into writing your first Angular 2 application. We use the web editor plunker so you can get stuck in writing code ASAP. In this quickstart you’ll get a 50,000 foot view of the major features of Angular 2. 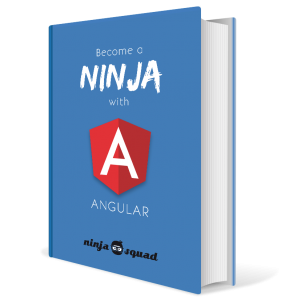 – Build an Angular 2 application from scratch using TypeScript and the Angular command line interface. – Write code using the paradigm of reactive programming with RxJS and Observables. 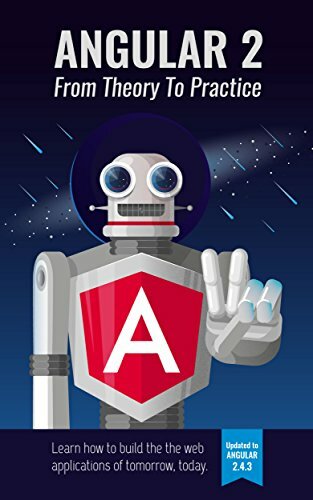 This ebook helps you get the philosophy of Angular (Angular 2, but also Angular 4, 5, etc. ), the new tools (like ES2015, TypeScript, SystemJS, Webpack, angular-cli…), and each part of the framework in a pragmatic way. You will be able to kickstart your project by the end of the reading, and build your amazing apps! 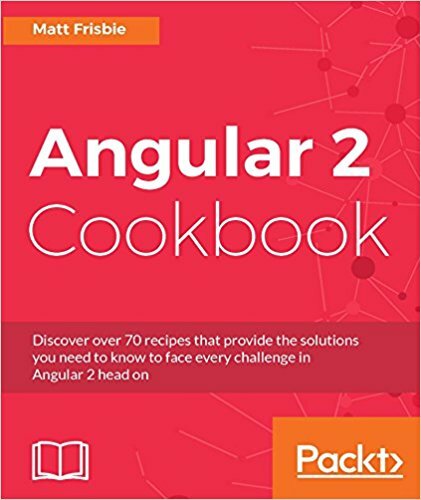 From the author of the bestselling AngularJS Web Application Development Cookbook, Angular 2 Cookbook is the newest edition of Packt’s Angular cookbook series.